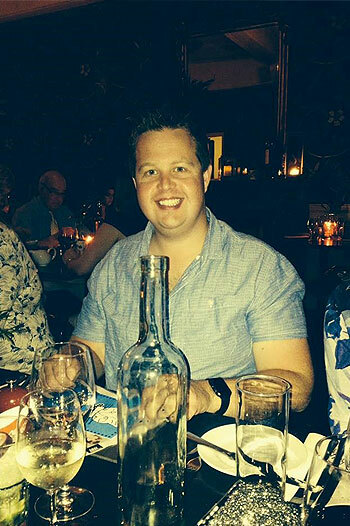 James says: “As someone who has always struggled to keep my weight under control, it’s been great to find a weight loss programme that has completely transformed my life. In the initial months after joining Slimming Together, I was aware of how much more energy I had and how active I felt. As a few more months went by and the weight loss started to alter my shape, my confidence increased significantly; I started to take pride in my appearance. 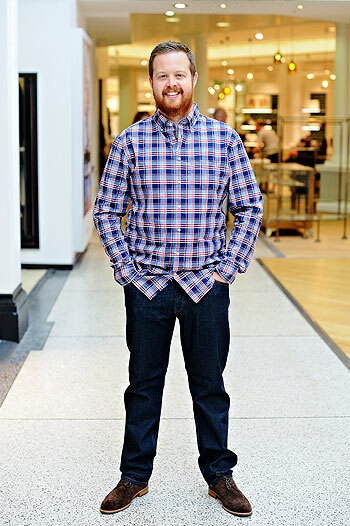 I used to hate shopping for clothes – it was always a real chore – once I’d lost weight it was a revelation to be able to go into high street shops and find things that fit.